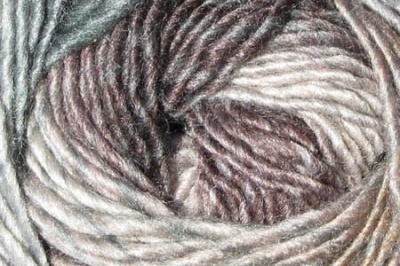 This is not a webpage of Orphan skeins, as we have lots of each of these. 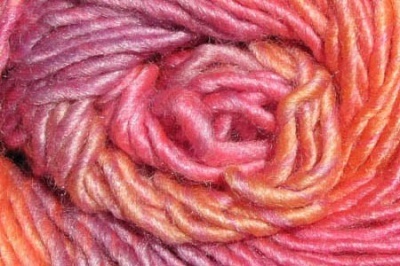 However, it is a webpage of yarns offered at a significant discount. We were able to get these at a great price -- we pass the savings on to you. 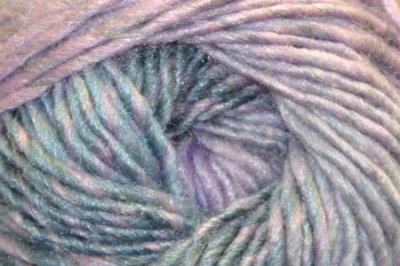 Poems Silk is a worsted weight yarn composed of 75% wool and 25% silk, with 109 yards in each 50g skein. 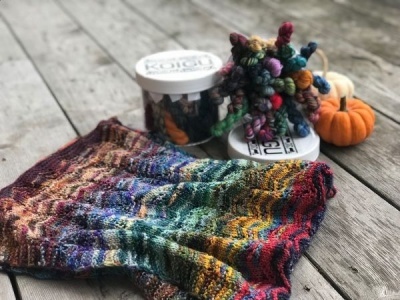 The folks at Universal Yarn write: "The beautiful tonal shifts of our classic Poems wool roving yarn are accented by the added sheen of silk. 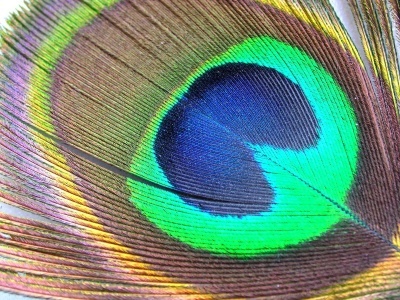 A blend of 75% wool with 25% silk gives an extra snap to the color of everything you make with Poems Silk." 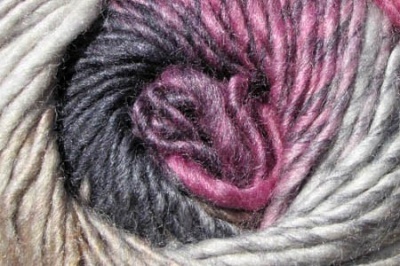 We have quite a few lovely colorways you can choose from. Each is dyed with long color runs, so as to create a most lovely knitted or crocheted fabric.